The Lareine Eura is a multifunctional louvred ventilator that can extract large volumes of warm air and/or smoke within a short period of time. 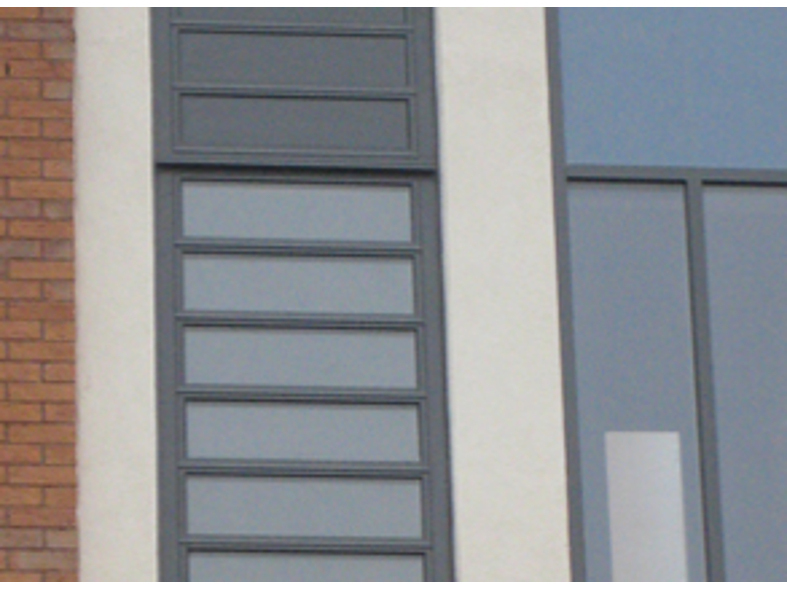 The Eura is both suitable for inlet air (facade) and air & smoke extraction (facade and roof). The EN 12101 -2 tested and certified Eura is available with a variety of louvred blade types, including translucent options and aluminum insulated. The Eura Ventilator offers a favorable price/performance ratio. From industrial buildings and offices to shopping centres and atria. The Lareine Eura Excellent, with its strongly improved insulation value, is based on the Eura louvred ventilator which has already been applied for decades. Using new materials and techniques helps achieve a U-value improvement of up to 56%. The Eura Excellent is perfectly capable of extracting large amounts of air and heat in a short time, and is suitable for both air supply (facade) and air extraction (facade and roof). The impact resistant, EN 12101-2 certified Eura Excellent can be supplied in two base versions with various high-insulating louvre types. For all buildings with primary high thermal insulation requirements. The Lariene Optima is the most energy efficient louvred ventilator for smoke & heat exhaust and ventilation. It offers the perfect solution for fire safety, comfort and energy management of your premises and is a welcome addition to any sustainable building. 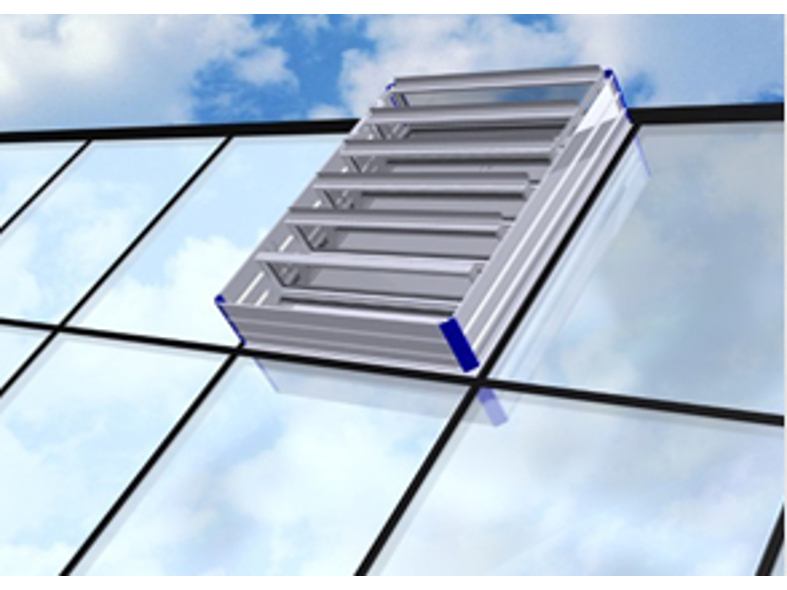 Unlike other louvered vents, the Brakel® Optima is completely thermally separated. 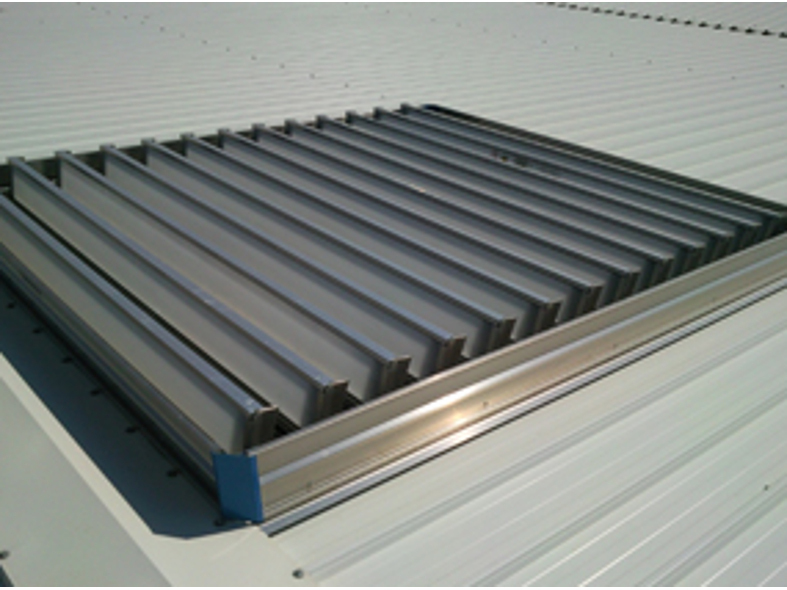 Not only the louvres, but the base with the gutter construction is also thermally separated. 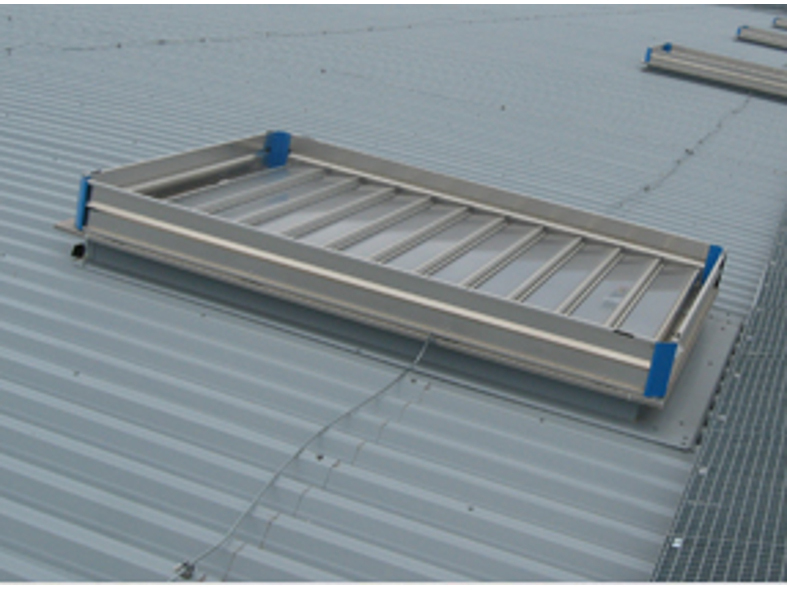 This allows the advantages offered by a louvred ventilator to be combined with the unique performance of a double flap system. Atria, shopping centres, industrial buildings and offices. The Lareine Estra is a louvred system that is applied vertically and is suitable for both day-to-day ventilation and smoke ventilation. The Brakel Estra is an attractive and sleek structure and is available with steel or glass louvres to suita a wide range of applications. The Estra has thermally insulated profile sections and is designed with both insulated glass and single glazed glass.